Gayelene shares her thoughts into the importance of mental health in elite sport. Four Corners feature "After the game"
Basketball legend Lauren Jackson and Psychologist Gayelene Clews talk to ABC's Four Corners on athlete mental health. Full episode available here. "The book really fills a much needed gap Gayelene. It really is fantastic and current and future athletes will benefit from your work." "Hi Gayelene - got your book today: It's sensational, really fabulous"
Emma Alberici speaks with Gayelene Clews and asks whether elite athletes are especially prone to mental health issues like depression. The Financial Review featured the book in a recent article by Jill Margo. Gayelene Clews, author of 'Wired to Play', joins the panel for this week's edition of The Ticket . "Shillington has [...] contributed to a book by Canberra psychologist Gayelene Clews which addresses athlete mental health." 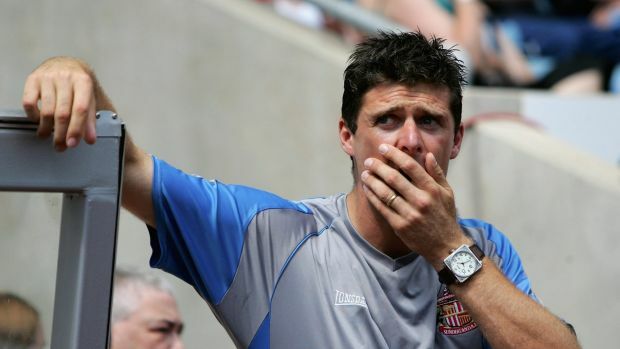 ARTICLE: "Niall Quinn links with Crossing The Line to support retiring athletes" Niall explains why Wired to Play is such an important resource. As International Women's Day approached, it was an honour to be included in the recent addition of Triathlon 220's new column (2017): "Where Are They Now". It feels a lifetime ago when I earned my number one world triathlon ranking after winning the USTS event in Chicago, the world's largest triathlon in its day with some 3,000 competitors. I won the women's event, and finished 34th overall. The top Australian Men at the time requested that I be included as a point scorer for the Australian Men's Team as part of the World Cup held in conjunction with the event. We finished second in the men's team event with me as a point scorer, behind the USA and in-front of Canada and Japan. Women's sport is finally getting the recognition they have always deserved and it is not just on the field. Our women are sports doctors, physiotherapists, sports psychologists, exercise physiologists, biomechanists, massage therapists, nutritionists, sports journalists, coaches and administrators. We have always been there, competing and working in the industry we love. Winning USTS Chcago in 1985 on my way to the World Number One Ranking. Olympic and professional athletes come together to support new book on athlete mental health - Sydney launch of Wired to Play: The Metacognitive Athlete.